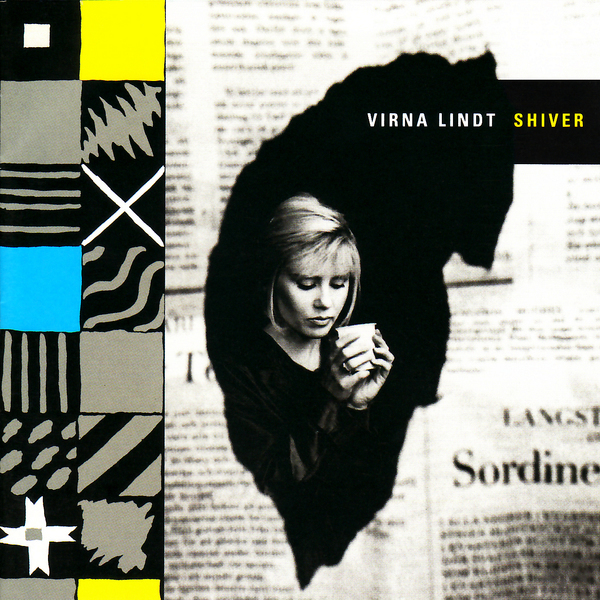 Swedish pop starlet Virna Lindt unleashed this magnificent debut album on the world back in 1983 courtesy of the Compact Organisation (see the A Young Person's Guide To Compact compilation also out recently). The album harked back to '60s lounge music and spy thriller soundtracks, with the single 'Attention Stockholm' making the most explicit reference to shenanigans over the Iron Curtain, sounding like Saint Etienne taking on a John Barry Bond theme with all kinds of Cold War-themed lyrical silliness. 'Shiver' similarly taps into espionage themes, managing to sound at once brilliant an unashamedly daft. There's a more experimental quality to songs like 'Swedish Modern', what with its backwards digital effects and all, but it remains icy cool pop music at all times, Lindt's delivery never coming across as too tongue-in-cheek or over the top. On this reissued edition you even get Virna's wonderful cover of 'Windmills Of Your Mind', originally released on the Crepescule compilation Moving Soundtracks. A real lost gem this one - not only a great slice of Euro pop eccentricity but evidence of a largely-overlooked talent. Wonderful stuff.